We welcome all students from our designated drawing area to enrol as a local student. Proof of local address is required for local enrolments. 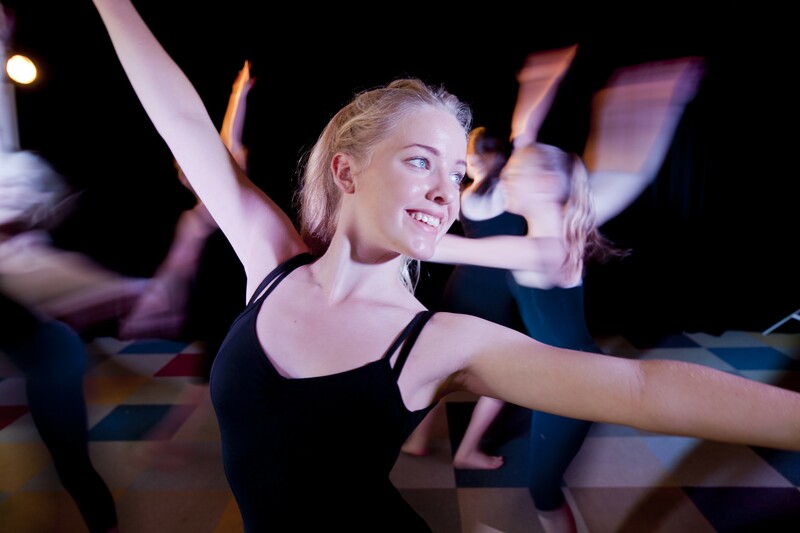 Students who live outside our drawing area can audition to become enrolled via performing arts in the disciplines of dance, drama, music (instrumental and vocals) and circus arts. 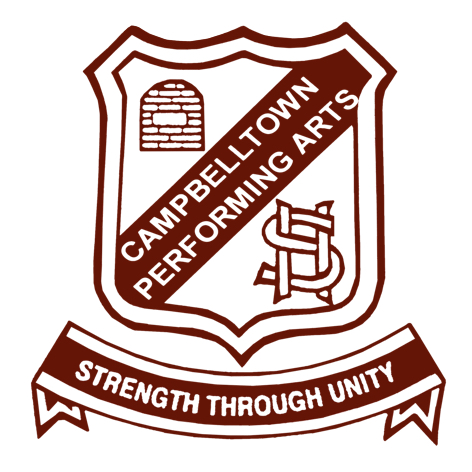 Local students are welcome to audition to enter a specialised performing arts discipline via this process.